CDC Lowered Lead Threshold: Helpful or Harmful? 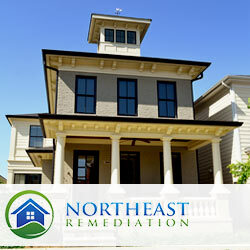 We serve the Middlesex County markets and more. Call today and let's talk about how we can help.